Build arm muscle is one of the first things that many people try to do when they start out with body building. You can find oceans of advice on the net, all telling you to try different things. If you are done with the rest, check out the rest of this article to find out how to build arm muscle for real. 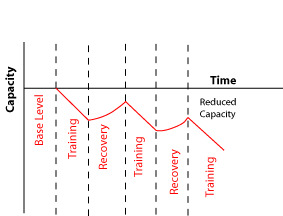 Don’t overtrain. This is something done by most people who are trying to build arm muscle. The reason being, your arms are involved in most of the other weight lifting you do in your routine, so quite often you’ll overtrain them by accident.The key to avoiding this is to leave the arms until the last part of your workout. This will ensure you don’t overdo things. Something else essential to build arm muscle is to get the most from every single rep.You need to get the maximum extension that you can for every rep, to make sure that you are getting the maximum amount of muscle fibers involved. More fibers mean more growth, and it will also give you an even definition all over the muscle. As well as making sure you get the right extension, you want to control the weight during both the positive and negative phase of the lift. A lot of this will come down to weight selection, so make sure you have a weight you can handle. To get the very best from your workout and develop killer arms as soon as possible, perform the lift as fast as you can while controlling the weight. With the negative phase, lower the weight as slow as you can, try to aim for the release to take 2 seconds at least. See how much more that burns? Understand that your muscles are made up of more than one muscle. 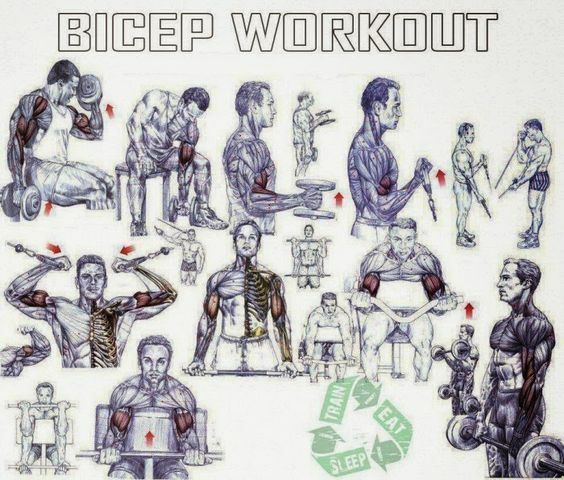 In order to build arm muscle and get big arms, you want to concentrate on each arm muscle separately. 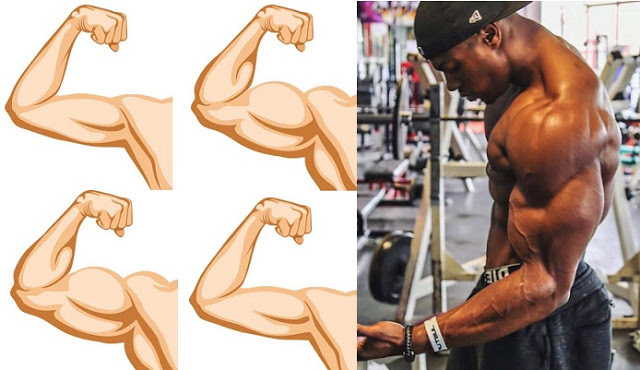 You’ll look pretty ridiculous if you walk around with huge biceps and tiny triceps, so try and work them all evenly. Some people find the triceps hard to work, and instead concentrate solely on their biceps – not only will this result in a strength imbalance, but it can result in injuries to ligaments etc too. Ripped arms are cool, but ripped ligaments are painful!